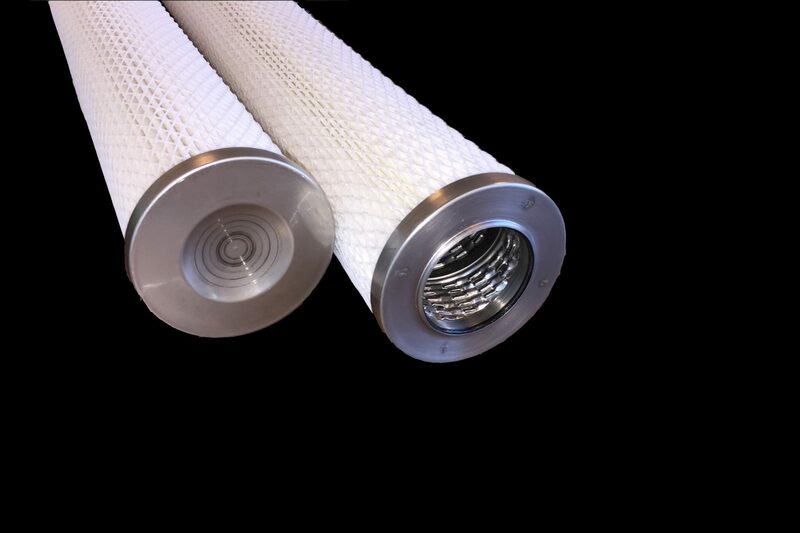 The WellFlow pleated cartridges are designed to efficiently remove a large range of solids from gas or liquid processstreams. Each cartridge has a pleated, fixed pore media which maximizes effective surfacearea while preventing particle unloading and fibermigration. Absolute media micronratings between 0.5 to 50 micron Beta 5000. Heavy duty construction provides up to 50 PSID of allowable differential pressure for high pressure liquid / gas applications. Design allows for easy installation and extraction resulting in an operator friendly element. Internal o-ring seal to ensure positive capture of contaminants. Absolute rated media with fixed pore structure prevents particle unloading and provides reliable results in critical applications. 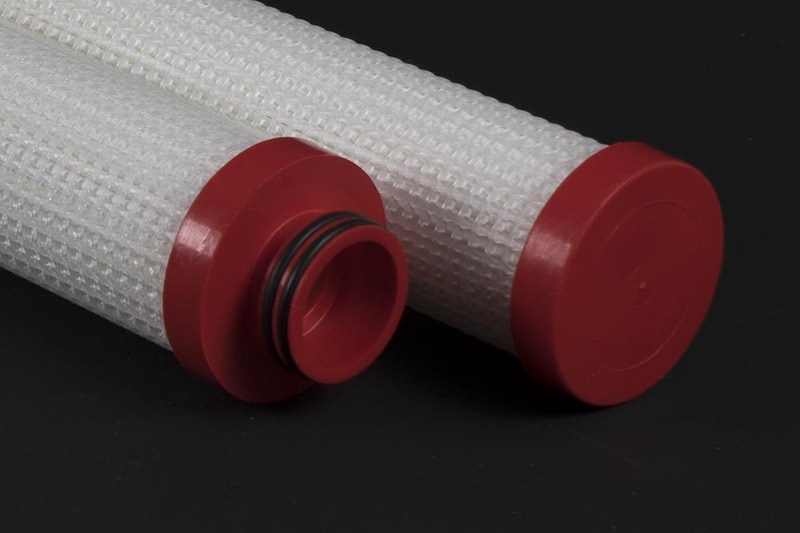 Superior methods of construction combined with excellent quality control, ensures Dutch Filtration DHPPA cartridges will provide quality filtration in difficult operating conditions.